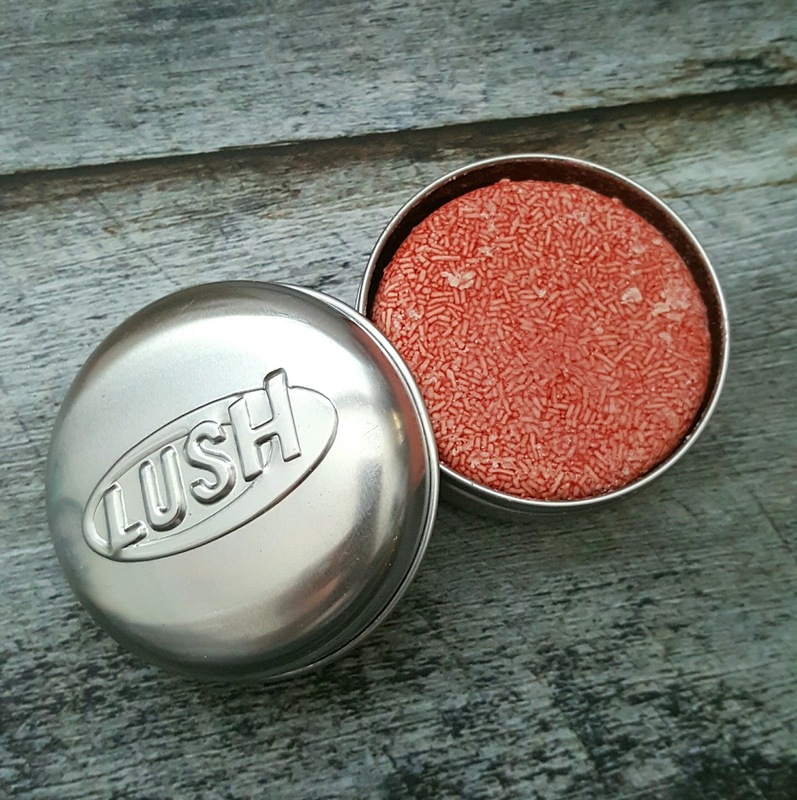 I have been a user of LUSH haircare products for the last few years, especially the NEW Shampoo Bar - you can even read my post here back from 2 years ago. Everyone who I recommend the NEW bar to, who is suffering from hair loss whether it be from stress or from a thyroid problem, loves this. LUSH is re-launching its global best-selling New Shampoo Bar to encourage consumers to get behind Humane Society International's global campaign to ban cosmetic animal testing and trade. You can show your support by signing their petition at www.endanimaltesting.org. The shampoo bars have the organisation's #becrueltyfree message in both English and Simplified Chinese (the two most commonly used languages on social media). It is rolling out in Canada on FEb 27th online and March 27th in stores. More than 1 million people worldwide have signed #becrueltyfree petitions calling on their governments to ban cruel cosmetic testing on animals. or sales bans in their cosmetic laws - including the European Union, Israel, India, New Zealand, South Korea, Taiwan and most recently Switzerland. Currently in Canada, it is still under consideration in the senate before moving to review by Members of Parliament. So please, fellow Canadians you are encouraged to contact your MP and Prime Minister to make Canada the next country to #becrueltyfree. Onto a bit about the shapmoo bar itself, honestly it works wonders - it has helped me grow back SO much of my hair. After going to university and living in residence, the water there with the stress made CHUNKS of my hair fall out. 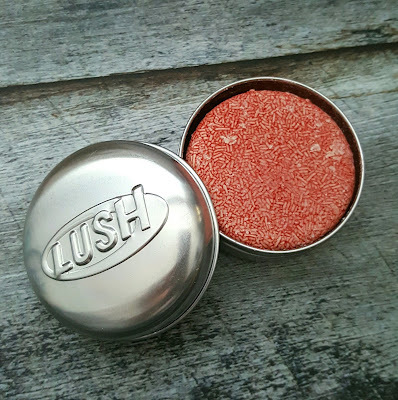 My hair dresser saw that I was getting increasingly concerned and so she had told me about this specific shampoo bar. She had said that alot of her clients who were experiencing the same issue as me, had told her about this bar and how it helped changed their lives and she thought that maybe I could try it out as well. Let's just say since the first bar back in 2014? I've never looked back. It smells of cinnamon and cloves and is refreshing and feels a bit tingling to the scalp. You wet the bar and rub it directly onto the scalp focusing on the roots and then massage it in - I highly suggest giving it some time to saturate and sink in - so lather up the rest of your body in the mean time. 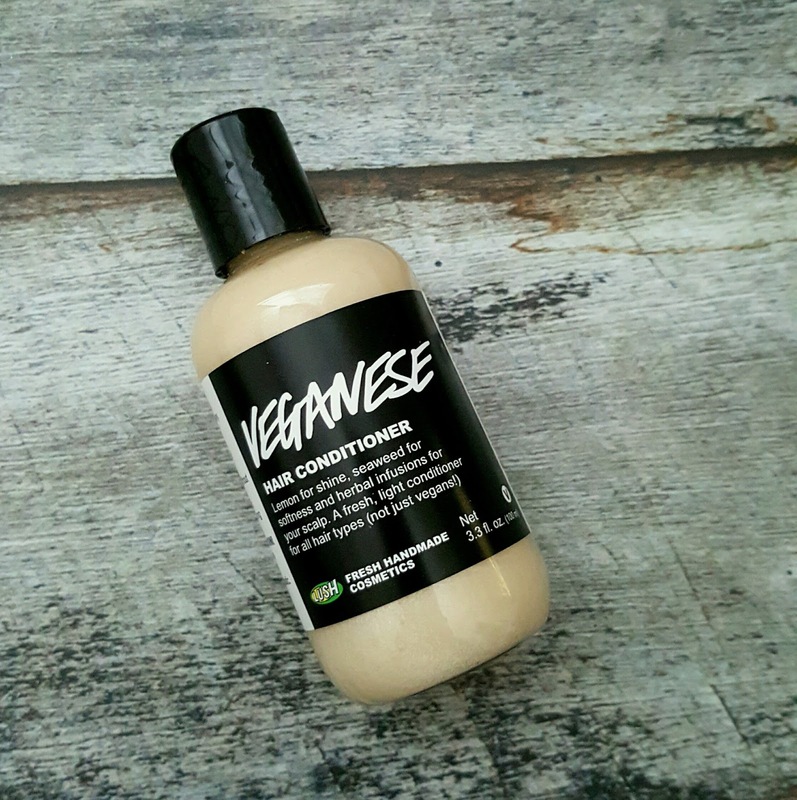 Full disclosure, this product does dry out the ends of your hair - so make sure you get a good conditioner or hair mask to keep your hair healthy and bouncy :) I like to pair it with the Macadamia Hair Mask. I was sent the Veganese Hair Conditioner which is made for people like me with fine hair. It is also vegan friendly! It smells like lemons (it contains lemon oil and juice which delivers glossiness to the hair) and is made with a rich agar agar gel base to soften hair. It also contains herbal rosemary and lavender to promote a healthier scalp. You do not need alot of the conditioner, just maybe a loonie size? You should just slather it on the ends, and then wash it out. You don't actually feel it in your hair as you apply it into your ends - like that slippery feeling? so just because you do not feel it, don't think that you need more.- once you actually wash it out with water, you will feel that slippery feeling you are typically used to with conditioner. 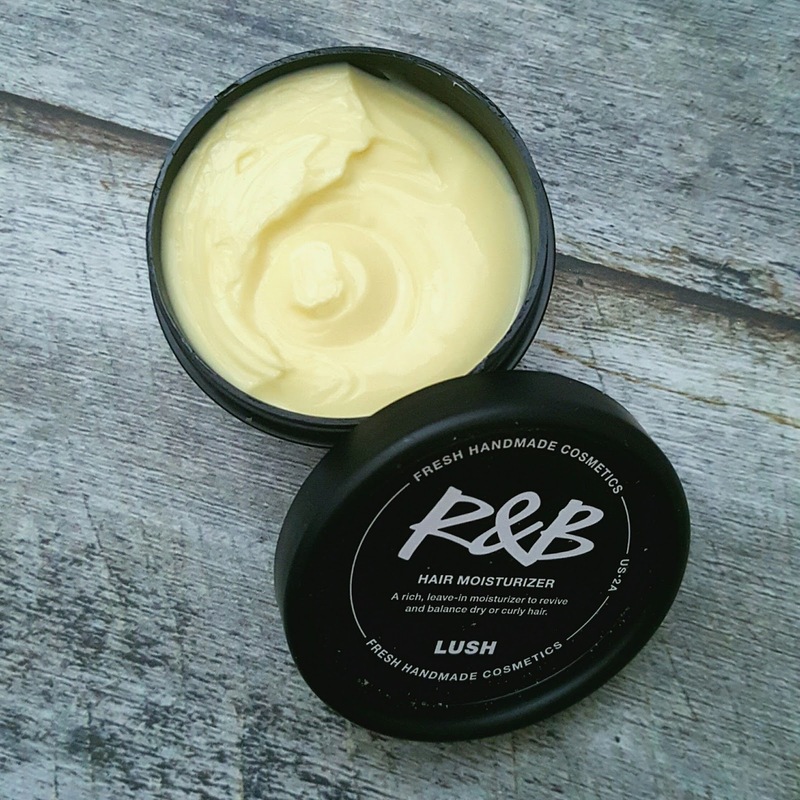 Next up, I as sent the R& B Hair Moisturizer which is like a hair styling product. NOTE - you do NOT need a lot of this product to see its effects - one little dab, warm it on your palms and run it thorough the ends of your hair and that's it - it'll get rid of frizz and keeps it soft and shiny. 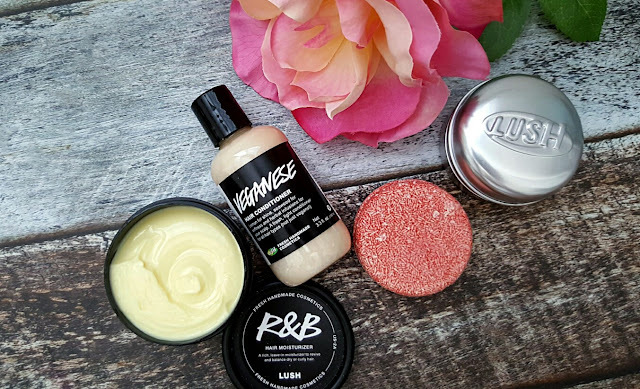 This product contains avocado butter, olive, jojoba and coconut oils and candlilla wax. It smells of orange and jasmine that is quite strong, so the scent paired with all the rich oils can weigh down your hair a lot if you use too much - so make sure you only use a light dab.